Make an appointment to bring in a photograph and measurements of the area you wish to landscape and we'll put it into our Computer Imaging Program. No more confusing blueprints! 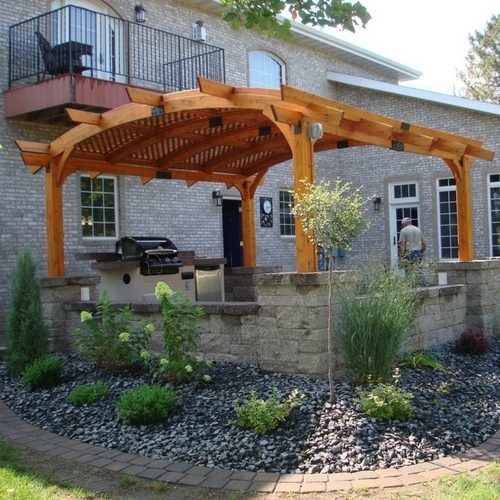 You'll see your landscaping exactly as it will appear when it's installed in your yard!